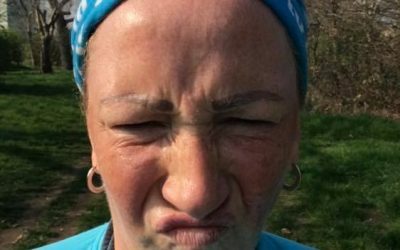 In today’s guest post we hear from Kate Sheard about the benefits of marshalling. 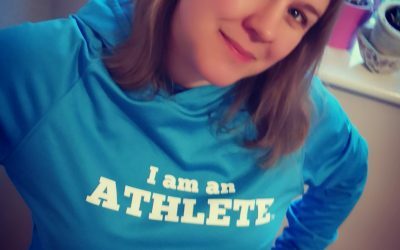 My running journey officially started in July 2016 when I joined the Couch to 5K group at Sweatshop after completing the Whipsnade 10K in the June and decided I needed to do things properly. Since then I have been upping my distance and have completed 4 Half Marathons and lots of 10k and 5k races. 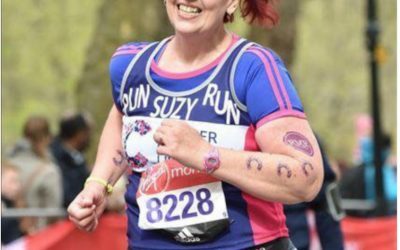 I first discovered The Fat Girl’s Guide to running on Facebook and joined one of the TFTR teams at Spitfire Scramble last year and became a member of The Clubhouse in May, the group is so supportive and I have met loads of amazing warriors through it. 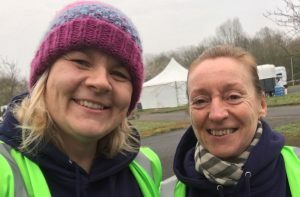 It was a very early start yesterday especially with the clocks going forward to collect my friend Sophia who was also volunteering and get to Race HQ for 8am. 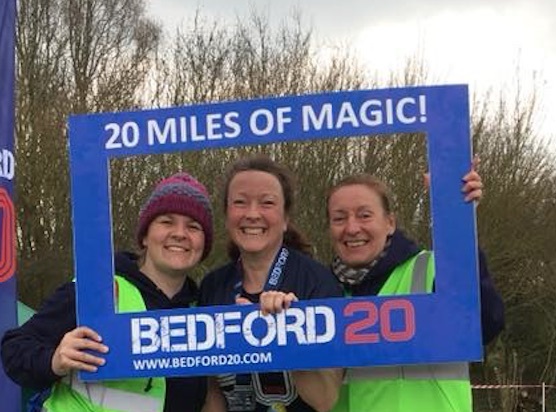 Our friend Rachel was doing the Bedford 20 race as part of her training for the London Marathon so we decided that as we were going to cheer her on we might as well go in an official capacity. Once we arrived at Race HQ we signed in, received our free Bedford 20 hoodies and lunch, another reason for marshalling J and made our way to the briefing to find out what we were doing. As I had worn my walking boots I was paired up with another outdoorsy looking lady to walk to the furthest marshal point. As we were going to be standing about for quite a few hours the 1.5 mile walk to our point was quite nice. 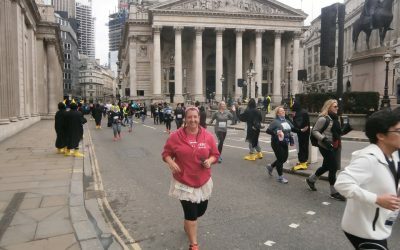 I found out that Lorraine was part of the local running club and was there to support her friend who was also doing the race. I love the fact that we didn’t know each other but our joint interest of running connected us instantly. We arrived at our marshal point and now all we had to do was wait for some runners. Our spot was fantastic we would see the runner four times. First we had to direct them left at about 1.5 miles then they would do a big loop and then see us again 3 miles later as they ran back the way they came. On the second loop they would see us at 10.5 miles and 13.5 miles. The race started at 10am and we were expecting the first runners about 10.10am. The first man came through as expected he was super quick, followed by the other 880 runners, my friend passed me at 10.17am she gave me a big hug then continued on her way. As the runners made their way to us for the second time Lorraine and I split up to cover the two different directions of runners trying to encourage and congratulate them all. There was a bit of a lull before we saw the runners for the third time enough time to eat our sandwiches. The first man was still at the front he made it look super easy and didn’t even look like he was struggling. It was interesting to see the change in positions, we were expecting to see some of the runners at certain times but they had dropped back maybe they had gone out too quick or others had just over taken them. My hands were hurting from clapping so it was time to get out the cow bell. Sophia who was helping at the finish messaged me to say the first man finished in less than 2 hours most people were making their way back to us for the third time at this point. Lorraine and I swapped positions I directed people left and she cheered them on and handed out my jelly babies as they came past at 13.5 miles. It was great when the runners interacted with us, saying thank you, smiling at us or just generally being silly it made our job much more fun. The last lady and the tail bike passed us at 1.30pm so we stood down from our position and made our way back to Race HQ as we did we picked up all of discarded gel packets and water bottles. It was such a nice walk back after my knees and legs had started to ache from standing in one position and it was actually really tiring clapping, shaking my cow bell and saying well done about 3000 times. It was such fab day and a great experience for my first time as an official race marshal. I would highly recommend it and it was a privilege to be part of so many people’s running journeys and hopefully we made their day a bit more pleasant. The 5 hour time limit (15 minute miles) made the race a lot more inclusive for the slower runners like me and looking at the results today someone did finish after the 5 hour limit. My friend Rachel did amazing finishing in just over 4 hours she’s looking strong for the London Marathon in a month. Good Luck everyone training for those races and happy running!!! 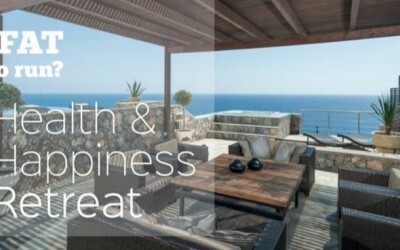 If you would like to join our awesome community, get involved in our meetups and training days, and even become a Too Fat to Run coach or guest blogger why not consider joining The Clubhouse today.